Is there any way this isn’t Masahiro Sakurai’s final Super Smash Bros. game? 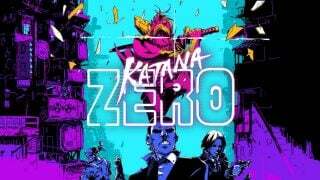 He’s worked on the iconic franchise all the way since the very beginning back on Nintendo 64, and his latest work feels like a homage to the franchise’s past while also a correction of mistakes from earlier entries. Combine this with all of Ultimate’s new, exciting ideas, and it seems like Sakurai’s Smash Bros. swan song; one final epic experience before he rides off into the sunset. He’s tried to walk away from the franchise before, but Nintendo always pulls him back in one way or another. Personally, I view him as a perfectionist who refuses to give up his franchise until he gets it exactly right. With Super Smash Bros. Ultimate, he certainly appears to be aiming for perfection. 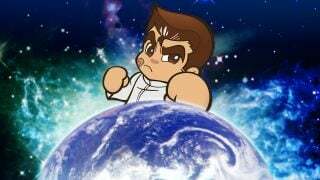 At E3, we learned that every fighter ever would be returning to Ultimate. In one fell swoop, Sakurai destroyed any worries that Smash on Switch would be a simple port, and he thrilled us by announcing the return of characters like Snake, Ice Climbers, and Young Link. He then blew us away by announcing Ridley, a character he refused to include in the past. Smash Bros. Ultimate was immediately living up to its name. However, Sakurai warned us not to expect too many new fighters. Lies. Lies, I tell you. Fast forward to the Nintendo Direct earlier this week. 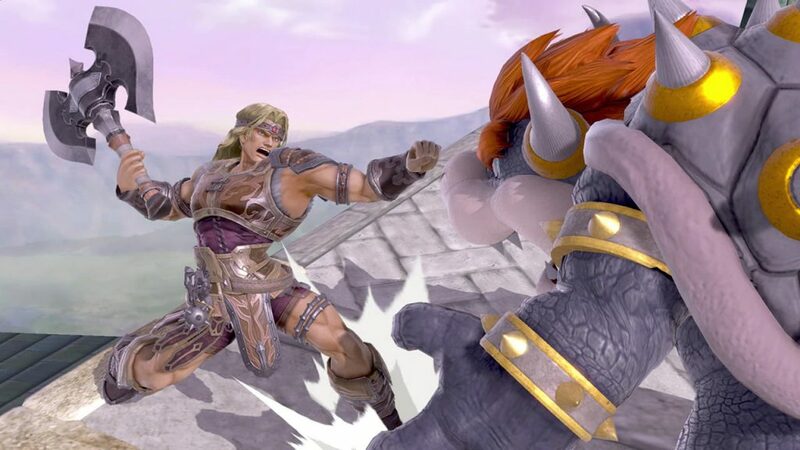 King K. Rool and Simon Belmont were two of the most highly requested characters for Smash, and now we have them both. I’ve never even played a Castlevania game, but I got hyped seeing Simon Belmont finally join the club, just because I knew how exciting it was for so many people. This is the power of Smash Bros. I’ve never touched Castlevania, but now I feel motivated to try the series out to learn more about Simon and Richter before I fight as them in Ultimate. Smash is the greatest publicity a franchise can get, and it’s led me to try tons of franchises I never would have thought about picking up if not for Smash. With Ultimate, we’re seeing Sakurai cater to fan demands more than ever before, leading to the popular meme online, “Don’t ask me for anything ever again.” It comes off as humor, but it’s rooted in truth. Not only are we getting an enormous roster with representation from every corner of gaming, we’re also getting 103 stages, almost double the selection from Smash Wii U. It’s clear the entire team is pouring so much heart and soul into Ultimate, which is why Smash Bros. continues to be one of the most monumental franchises in gaming. When it comes to Smash Ultimate, Sakurai appears to be correcting every mistake and regret he had with previous entries. Pokémon Trainer’s Pokémon no longer slow down when you swap them out mid battle, which was the character’s biggest flaw in Brawl. 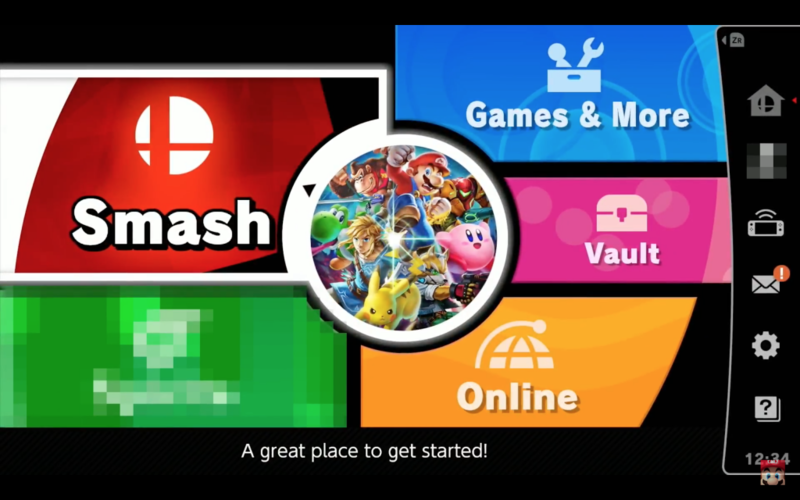 Even the main menu looks easy to navigate, which has not been the case since Brawl. The tournament mode was removed from Smash 4, but it’s making a return in Ultimate. The best part of Smash Tour was the final fight, where you got to play as every character you gathered throughout the board game. Now, you can jump straight into that type of battle with Ultimate’s Squad Strike. Chrom was royally snubbed from Smash 4, getting teased in Lucina and Robin’s reveal trailer, only to be given a role in Robin’s final smash. That has finally been righted, as Chrom is joining the fray as an echo fighter for Roy. Most importantly, Sakurai has been given the chance to rebalance every character that has ever been in Smash. 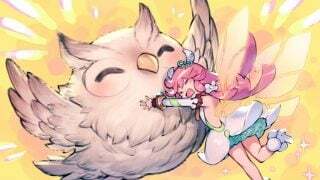 Characters that were borderline useless in the days before patching, like Pichu, now have a second chance to be competitive. Overpowered fighters, like Bayonetta, can now be brought back to even with the rest of the playing field. Smash Bros. Ultimate isn’t out for another four months, but it’s already shaping up to look like the pinnacle of Sakurai’s work. The roster filled with fan requests, the impeccable stage selection, and the detail, pride, and love that oozes out of every corner of this game is beyond compare. 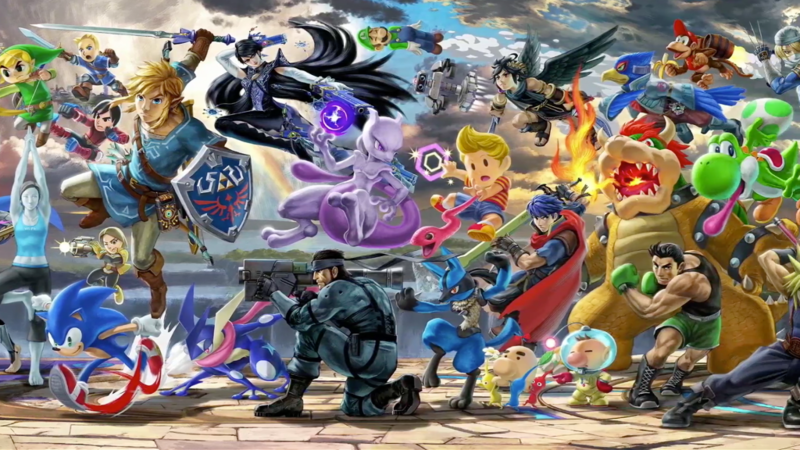 I can’t wait to finally get my hands on the game on December 7th, because from what we’ve seen so far, it truly looks Ultimate. Yessss and yet a few fighters to leave for surprise as well. I bet Tails or Knuckles and another Xenoblade character.